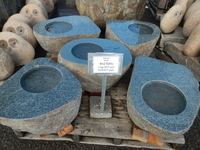 Each one of these unique basins are crafted from natural basalt boulders. 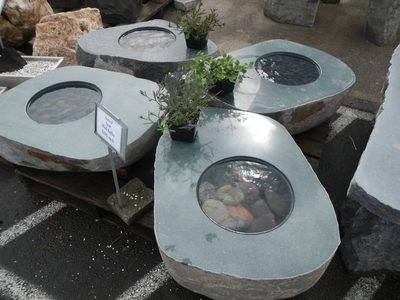 They have a natural shape and exterior texture with polished tops and a perfectly round basin. 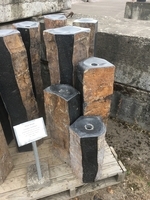 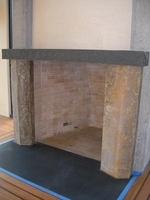 We can bore these, if desired, for a bubbling water feature.